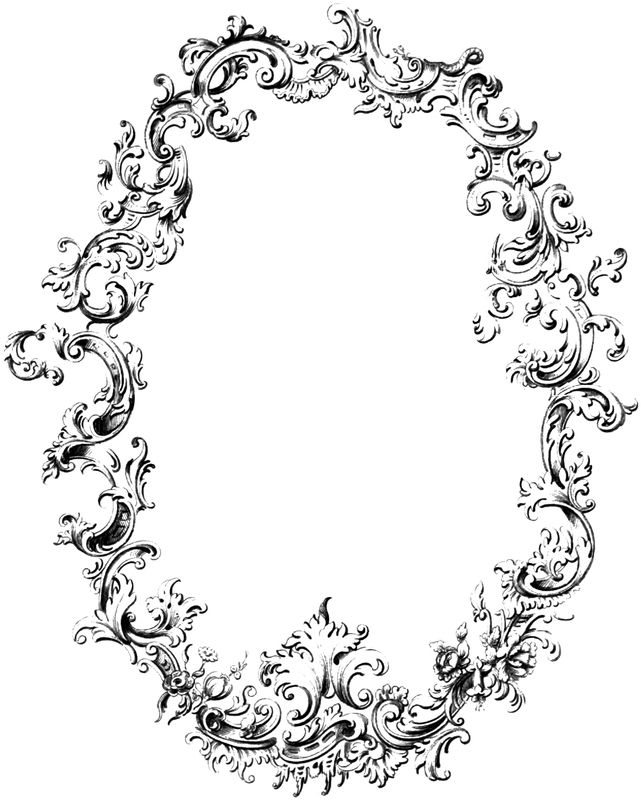 Here’s one more frame to add to your vintage clipart collection. This one is also in JPEG and PNG format. Click on the read more link to download the full size image.